You are here: Home / Latest News / Rugby Union / 6 Nations Championship / Who will be England’s number 8? Ben Morgan has been ruled out of the RBS Six Nations after a serious leg injury which may even cost him a World Cup spot. Having been named man of the series during the Autumn Internationals, Morgan was expected to feature heavily in England’s crucial World Cup year. The question on every rugby fans lips will now be: who will take Morgan’s place in four weeks’ time, when England kick off their 2015 campaign? Let’s run through the options! Vunipola has won 10 caps for England and has been Morgan’s main competitor for the number 8 jersey this past year. 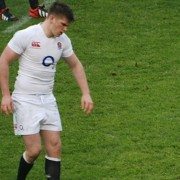 The 22-year-old from Saracens is now set to return to the England back row for the Six Nations opener against Wales in Cardiff on 6 February. 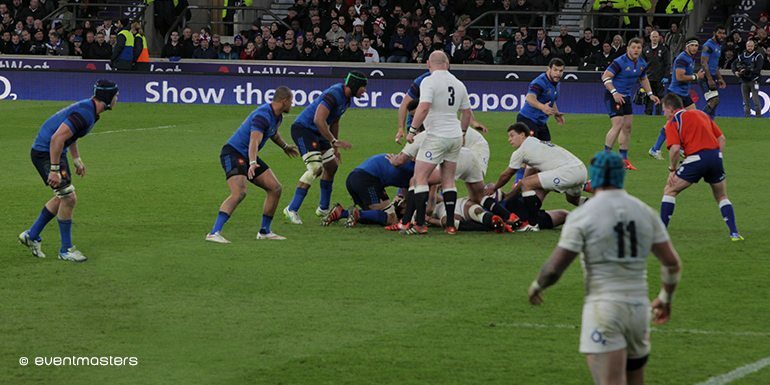 Vunipola suffered a loss of form during the autumn series, losing his place in the back row to Morgan. However at his best he is a quality ball carrier with a huge presence around the park. He has also shown signs of recovering his form at Saracens in recent weeks, however there are question marks over his application over an 80 minute period. The bench mark for Vunipola is Kieran Reid of New Zealand who can sustain a world class performance for 80 minutes. The Exeter number 8 has been in excellent form since his move from Leicester, where he made his name, where he seemed to stagnate after spending four years at the club, as well as only collecting 5 caps for England between 2012 & 2013. The move seems to have revitalised Waldrom, who has been in great try scorer form after scoring 9 tries so far this season, leading the premiership scoring charts. Waldrom, through his improved form, was in the elite playing squad for the Autumn Internationals, but missed out on the playing squads. However he has now firmly put himself back in the mix for Six Nations & World Cup selection. A veteran of the 2007 & 2011 World Cups, Easter is in great form for his club side Harlequins. Some may say a “left field” choice, as Lancaster has never called him into his elite playing squad. Easter won the last of his 47 caps during England’s quarter-final defeat by France at the 2011 World Cup in New Zealand, but is adamant that he is a better player now. He has been given hope that he is back in Lancaster’s thoughts after he visited Harlequins training ground this week. It would be great to see the old war horse back with the red rose on his chest. The clamour for European player of the year 2013-14 Armitage has only grown during Lancaster’s stint as head coach of England. The Toulon player has been in great form for the last couple of years collecting medals all over the place. 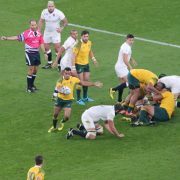 The questions still remains; will Lancaster stickto the policy of not picking over-seas players? Or will he use the exceptional circumstances clause and unleash one of England’s greatest back row players of recent years? Just a reminder of the upcoming fixtures; we are offering fantastic corporate hospitality packages from within Merits Hospitality Complex in the shadow of Twickenham’s South Stand where you can entertain your important clients and VIP guests at Twickenham this Six Nations. https://www.eventmasters.co.uk/wp-content/uploads/2015/05/who-will-be-england-s-number-8.jpg 400 598 admin https://www.eventmasters.co.uk/wp-content/uploads/2017/07/logo.jpg admin2015-01-20 09:34:512015-09-17 12:40:14Who will be England’s number 8?